The LunaSoft® Platform saves businesses time and money by allowing them to manage their website tools in one place. We build truly Smarter Websites®. No hassle moving data from one platform to the next when you can manage your website, contacts, email, social media, shopping cart and so much more - from one simple login. LunaSoft® is a software and web development firm located in Salt Lake City, Utah. 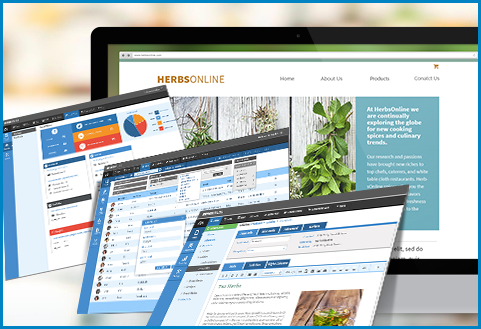 We build websites and help small and medium businesses simplify their online business with our website builder. finally all the tools you need, in one convenient place. 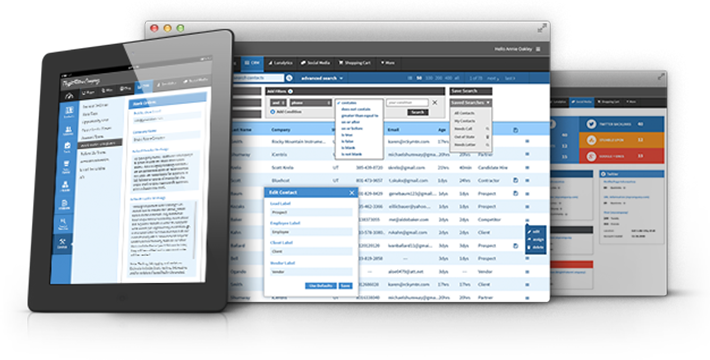 Logging into a separate CRM, shopping cart, analytics and mass email are now a thing of the past with the LunaSoft™ Platform. Spreadsheets and online payment forms on separate websites are now all in one place. We learned long ago that open source software platforms like Drupal, Joomla and Wordpress are really amazing. The problem is – if you don't have a full-time webmaster maintaining and upgrading this "freeware" – you're likely to get hacked or exploited. Believe us – we learned the hard way. That's why we decided to build a secure platform where all the "plugins" are built by us. Because we've built all of our modules – they work together seamlessly. No more worries about trying to integrate your free tools with each other. They just work out of the box.